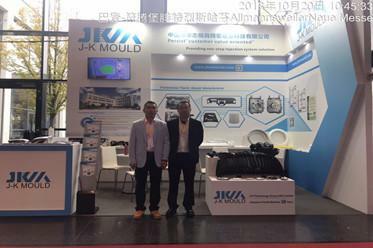 Welcome to visit J-K Mould, the one with great concerning on customers’ needs by heart and soul, which moves customers a lot. You can contact us by the following several ways. No.16 Southern Ouya Road, Health Technology Park,Torch High Tech Dev. 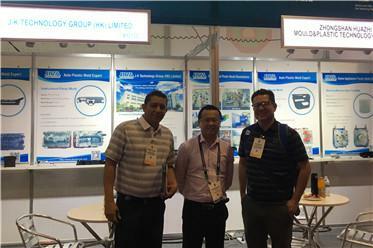 Zone, Zhongshan, Guangdong, China.